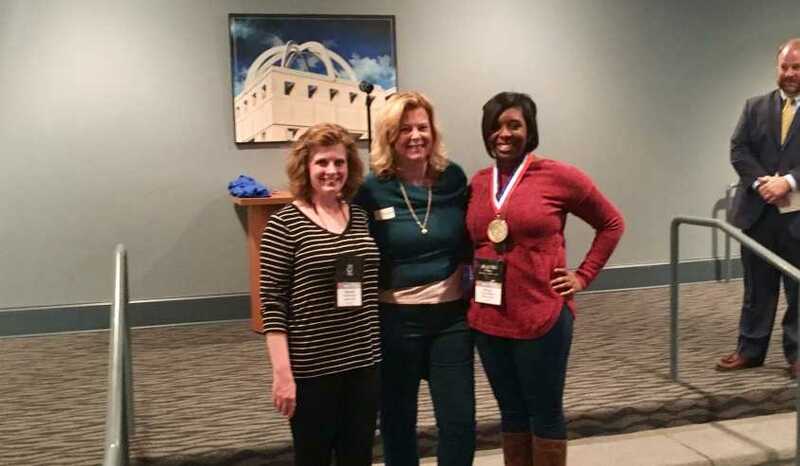 Athens, Ga. (March 9, 2017) – The Athens Convention & Visitors Bureau was selected as a winner in the Georgia Association of Convention & Visitors Bureaus&apos; (GACVB) Best Ideas Competition at the 2017 Winter Meeting in Carrollton. The Athens CVB received the award for the Collateral Materials $500,000-$999,999 budget category. Georgia CVBs submitted entries within five categories: collateral materials, print campaign, digital campaign, website and local awareness campaigns. Each category was also separated by three budget groups: under $500,000, $500,000-$999,999 and $1 million plus. These programs had to have been implemented by the representative CVB between January 1, 2016 and February 10, 2017. The Athens CVB won the Collateral Materials category with its Meeting Sales Collateral Suite. A comprehensive and streamlined approach to all stages of the sales cycle, the suite includes a Meet Athens eNewsletter, new branded profile sheets and an editable PDF template for proposals and contracts. Launched in the fall of 2016, the eNewsletter’s open rates are twice that of the travel industry average (up to 45%) and has directly generated leads, site inspections and planner attendance. The profile sheet and proposal template has also added efficiency to the sales process and created an in-house solution in place of more costly software. The GACVB Best Ideas Competition rewards those CVBs that use creativity to craft effective marketing and advertising initiatives within the Georgia travel industry. The Athens Convention & Visitors Bureau is a proactive sales and marketing organization whose primary goal is to increase the economic impact of the hospitality and visitor industry by attracting individual visitors, group tours and meetings and conventions to Athens. Tourism WORKS for Athens, contributing $281.31 million in spending, 2,664 jobs and $19.04 million in local and state tax revenue in 2015. The Georgia Association of Convention and Visitors Bureaus is an organization comprised of 80+ diverse tourism bureaus throughout the state of Georgia and corporate members who provide services and support to the CVB community. The organization&apos;s mission is to be the unified voice of Georgia’s destination marketing organizations and provide industry education and professional development opportunities to members. 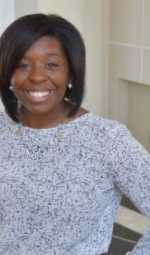 Khyra Walker is the Public Relations Coordinator for the Athens Convention & Visitors Bureau.